Like so many others, Jay used his painful experience as an opportunity to help other families. With the support of Laurel House, Jay created a website to make it easier for families to find the resources they need to help a loved one who struggles with a mental health disorder. We are excited to be collaborating with Jay and Laurel House to integrate their platform into The Parent Support Network as a way for each affiliate to gather, share, and access resources in their own community. After all, there is no better resource than one that is referred by other parents who understand and relate to your experience. PLEASE read and share! I cried the first time I watched the movie No Letting Go about a family struggling with the effects of bipolar disorder in one of its three boys. The second time I watched it I knew what was coming and cried even harder. The third time, I left the room shortly after the opening credits because I did not want to go through that again. The part that always gets me is the scene where the mother wrestles her teenage son to the floor and has to physically restrain him while he’s in the throes of mania. That scene was hard to watch because I had lived it myself with one of my children. At the time, my workplace Laurel House, Inc. had partnered with The Youth Mental Health Project to co-host screenings of No Letting Go in communities of southwest Connecticut. Being part of that public outreach effort, and hearing the film’s writer and producer Randi Silverman talk about her family experience and how it shaped the movie, was a restorative experience for me. While scenes in the movie were painful to watch, the public screenings helped me come to terms with the grief I felt as the parent of a child with serious mental health challenges. The movie let me know that my wife and I were not alone in our experiences. It was even more affirming to meet other people at the screenings who had been through similar struggles in their families. start on a path to recovery. As a parent dealing with the stress of a mental health crisis in the home, I went through my own cycle of discovery. At the start, I did not know what to do or where to turn for help. This is in spite of having worked in the mental health profession for more than 20 years. For my family, it took six years to complete the cycle from the first signs of a problem to finding the right providers and starting the path to recovery. In the life of a child (not to mention a family in distress), that is time no one can afford. In 2014, Linda Autore, the President and CEO of Laurel House, and I started www.rtor.org, a gateway website that aims to shorten the cycle of discovery for families facing a mental health problem in a loved one. Part of what drives me in this project is the wish that my wife Tina and I had a resource like this to turn to when we were at the start of our discovery. Fortunately, we were helped and supported by other parents who had walked this path before us. They shared the names of doctors, therapists, and supportive services that could help our child and offered the kind of comfort that only comes of shared experience. The website rtor.org (for Resources to Recover), seeks to capture the energy and good will of such natural support networks by offering the Directory of Family-Endorsed Providers. Families dealing with a mental health crisis in the home or just beginning to wonder if there’s a problem can get personalized assistance and recommendations on mental health providers in their communities. The doctors, therapists, and other providers featured in our Directory have been nominated by a family member of someone in their care and been vetted by our Advisory Board of expert mental health professionals. Through the website, family members can also contact a Resource Specialist, who will help them connect with resources for help and offer guidance and support for dealing with mental health issues in the home. In 2016, Laurel House and www.rtor.org teamed up with The Youth Mental Health Project to promote awareness and understanding about the mental health of children, adolescents and young adults and to help families connect with resources for help. Together, we brought screenings of No Letting Go to six locations in Fairfield County. A new area of collaboration in 2019 with The Youth Mental Health Project is the sharing and expanding of resources in our Family-Endorsed directory. 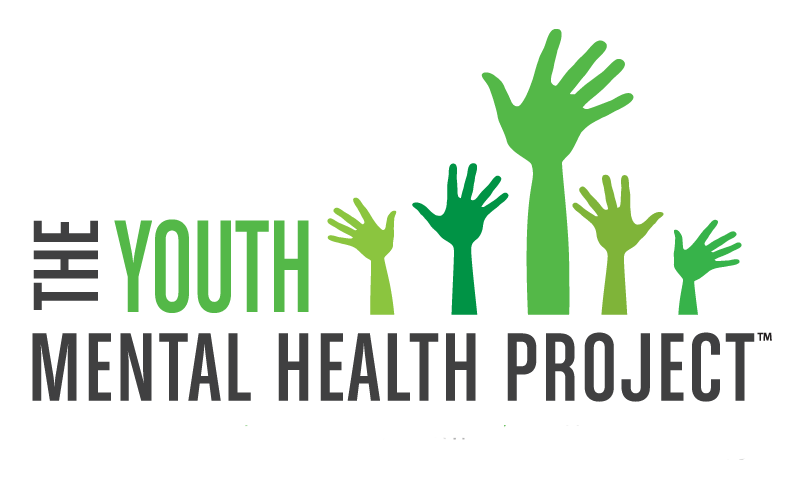 The Youth Mental Health Project developed The Parent Support Network to provide parent-driven, family-focused, peer to peer support in local communities. One important goal of the program is to provide parents with a platform to share resources with each other. Given that RtoR has already developed an effective tool for connecting family members with resources, our collaboration with The Youth Mental Health Project will provide parents who attend parent support meetings with the ability to easily share resources with other families in the community. By nominating providers for inclusion in the Directory of Family-Endorsed Provider, members of The Parent Support Network will help other families find effective, appropriate treatment and support for their children, teens, and young adults with mental health challenges. 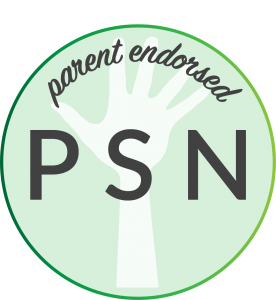 Parents will now be able to easily find resources referred from other parents of The Parent Support Network on RotR’s Directory of Family-Endorsed Providers. When Tina and I had our “No Letting Go” moment of desperation, it was other parents who helped us most – moms and dads who shared their own experiences and recommended a doctor or school for us to try. The Parent Support Networks and rtor.org’s Directory of Family-Endorsed Directory will now do the same on a wider scale to help even more families with this need. I was grateful for all the support we received during the learning phase of our cycle of discovery. Now I feel doubly blessed to be able to pay it forward with this exciting new collaboration between Laurel House and The Youth Mental Health Project. Disclaimer: The opinions, representations and statements made within this guest article are those of the author and do not necessarily reflect those of The Youth Mental Health Project. Any copyright remains with the author and any liability with regard to infringement of intellectual property rights remain with them. The Youth Mental Health Project accepts no liability for any errors, omissions or representations.